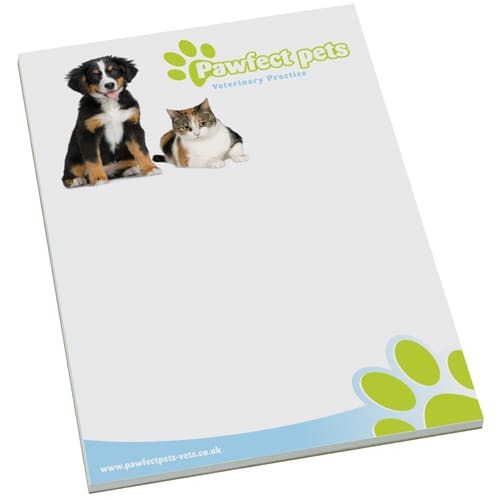 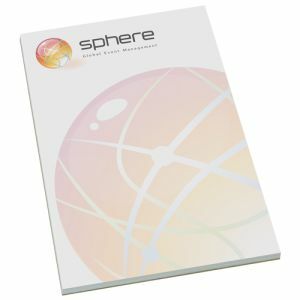 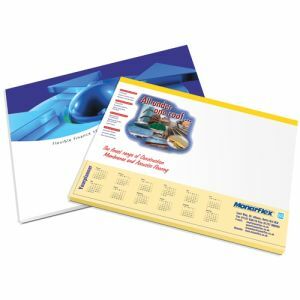 Promotional branded A4 Note Pad, each containing 50 sheets of white 80gsm paper which comes glued to our standard backing board. 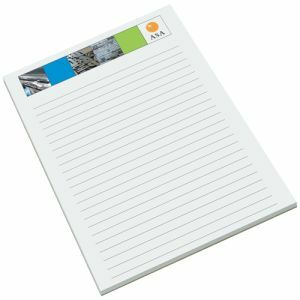 A desks best friend, perfect for jotting down minutes, memos and notes. 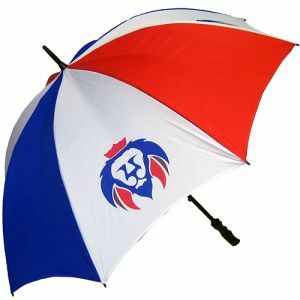 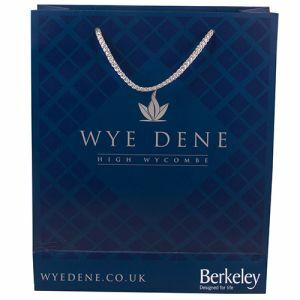 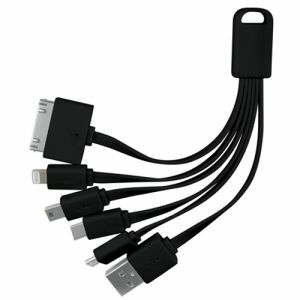 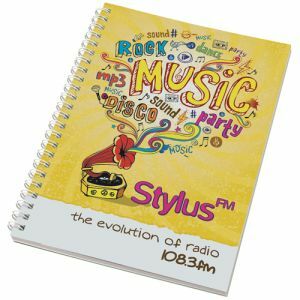 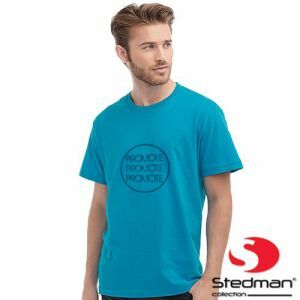 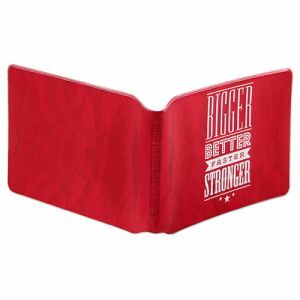 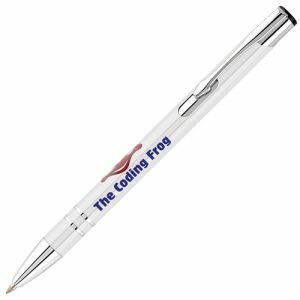 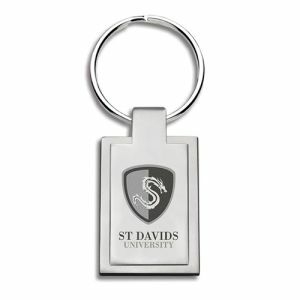 Ideal as promotional giveaway gifts for a wide variety of events and campaigns which can be used both in the office and at home advertising your brand logo with every note written. 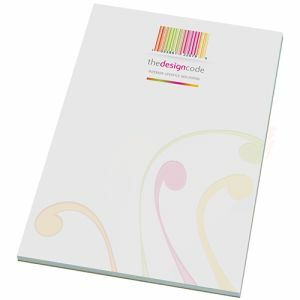 Still one of our bestsellers, the A4 notepad can be found in pretty much every business across the land. 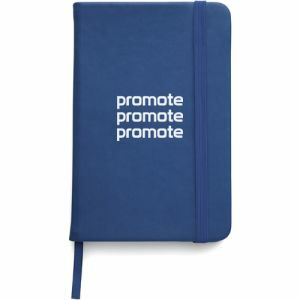 Even in this digital age, we love to jot down our thoughts and notes.